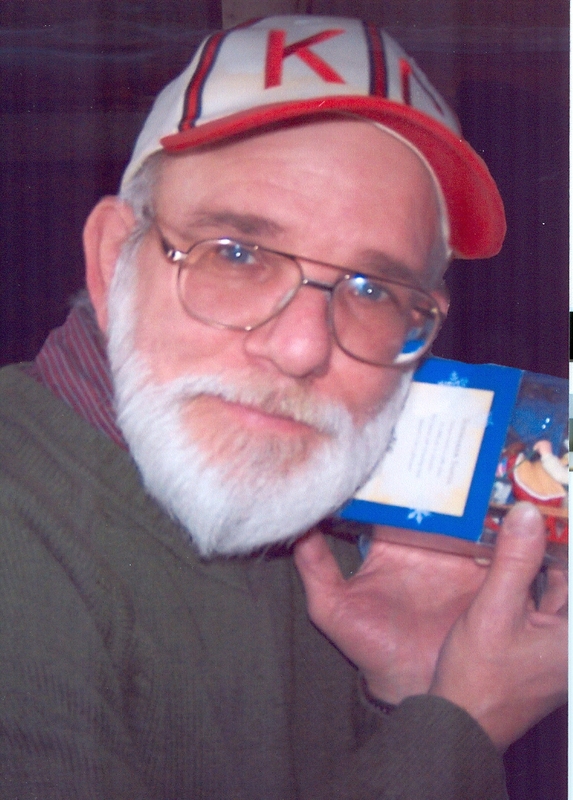 John Edward Kost, 69, died peacefully at home on Saturday, January 12, 2019. John was a quiet man with a great sense of humor. He was a loving husband to his wife of 48 years and a great dad and provider to his four daughters and five grandchildren. John grew up and lived in Kansas City, MO all of his life and in his youth spent many summers with his family in Fort Scott, KS. John is survived by his wife, Marva Kost; daughters, Venessa Kost and her son, John Jr., Melanie Fanning and husband Rob, Cynthia Matney and daughters, Alexandra and Samantha, and Autumn Bragg and husband Wes and children, Malia and Hudson. Visitation will begin at 1:00 pm, followed by a service celebrating John's life at 2:00 pm, on Thursday, January 17, at Park Lawn Northland Chapel, I-35 at State Route 291, Liberty. In lieu of flowers, memorials are suggested to the charity of the donor's choice. Visitation will begin at 1:00 pm, followed by a service celebrating John’s life at 2:00 pm, on Thursday, January 17, at Park Lawn Northland Chapel, I-35 at State Route 291, Liberty. I am glad my sister and you found each other. An example of a loving family that more people should aspire too. Many good times and projects we worked together. We will all miss you here at the office. Our prayers to the family, see you all soon. I have always looked up to you. You carried an aura with you that said don’t mess with me but to me you were always kind and very funny. You never missed anything that was going on around you and you would always get your jab in. Even if was only a look, a look only John could give. You raised your family your way and have every reason to be proud of the outcome. Many memories flooding my mind. The first wedding I remember attending. A Very fast Road Runner! Softball games, fishing at the lake, Monopoly, you swimming for the first time, Stone Mountain , cards, of course football. Many family gatherings but the last one for sure. As you were getting ready to go I shook your hand and told you that you should be a proud man for the family you had. You just gave that smile and said so should you. You and your family mean more to me than you’ll ever know and I’m proud to call you my Uncle John. Venessa, I didn't know your Dad but knowing you, he must have been a wonderful man. My thoughts and prayers will be with you and John-John and your whole family at this time. Just remember all the good times and that Heaven has gained an angel. my dad will be truely missed. my remembers that i have are fishing.working on cars and stay up past bedtime to watch the movie good, bad,and ugly with him.